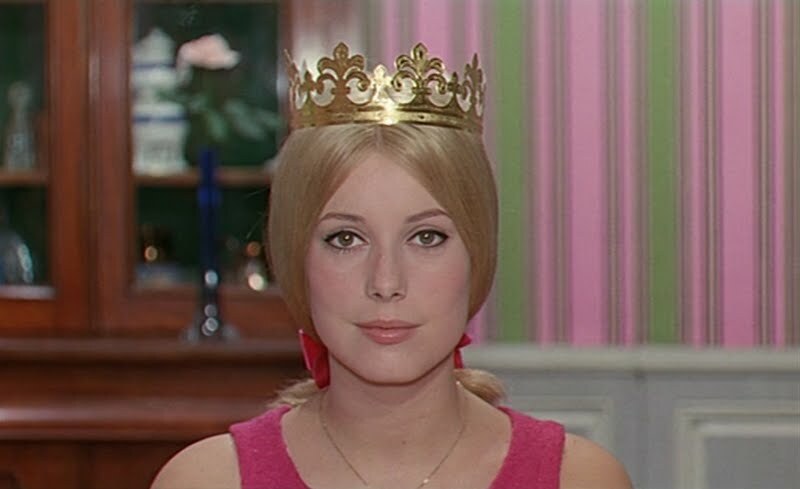 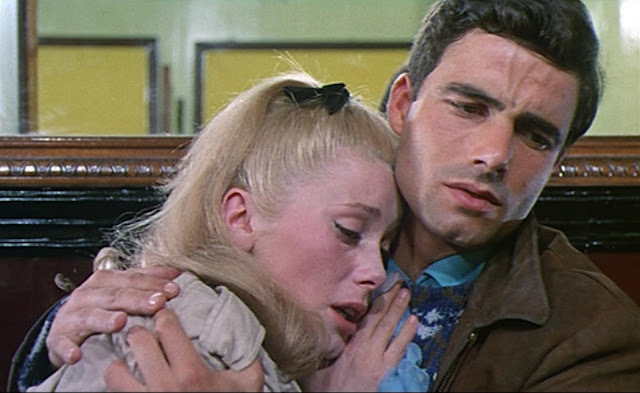 Last night I watched a 1964 film called 'The Umbrellas of Cherbourg', lent to me by a friend at Uni. The entire script is sung in French and visually it is beautiful. 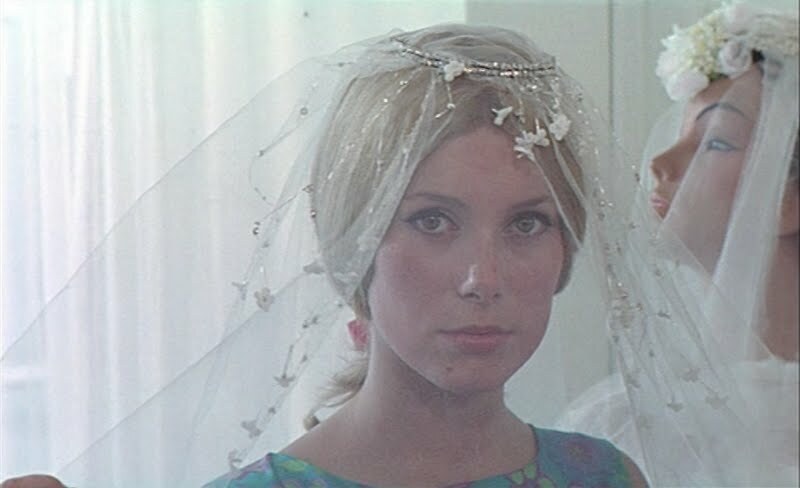 I took some screen caps that are too good to hide in my 'inspiration' folder on my computer.